Ensuring universal access to effective, quality and safe health care services, without the fear of financial hardship, is a basic human right. The United Nations has adopted 17 sustainable development goals for eliminating poverty and building a more resilient planet. 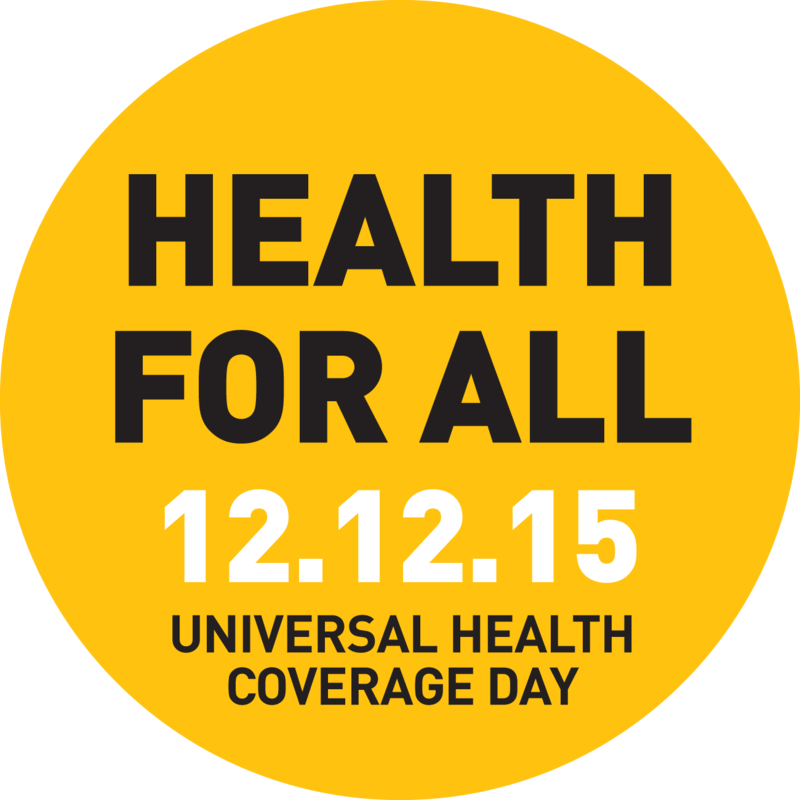 One of those goals includes providing universal health coverage. Universal health coverage improves how health care is financed and delivered – so it is more accessible, more equitable and more effective. In our new 4 part video series, Sir David Nicholson, former CEO of the NHS and Adjunct Professor here at IGHI, outlines the importance of Universal Health Coverage Day. Sir David Nicholson was Chief Executive of the National Health Service (NHS) in England from September 2006 to March 2013. From October 2011 to March 2014 he was the first Chief Executive of NHS England, the body responsible for overseeing over £100bn NHS funding per annum to improve quality and secure the best possible outcomes for people. Sir David retired from the NHS in March 2014 following a career spanning over 35 years. He held senior leadership positions in acute and mental health services, and at four regional health authorities, including London. He was awarded the CBE in 2004 and was knighted in 2010, both for his services to the NHS. In 2014 he was appointed as an Adjunct Professor at IGHI and also Chair of Universal Health Coverage Forum at the World Innovation Summit for Health (WISH).